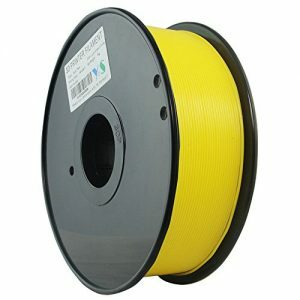 XL Blue Painters Tape – Ideal for 3D Printer Platforms or any project where blue painters tape is needed. 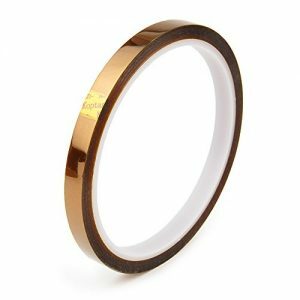 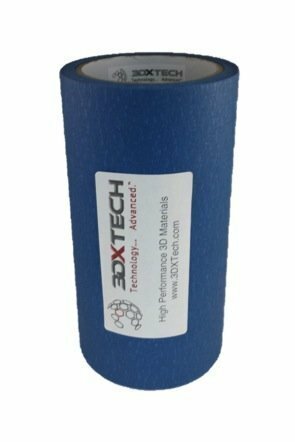 [7″ wide x 100′ long] – 3DXTech Blue Painters Tape is an excellent value and covers practically all 3D Printer platforms. 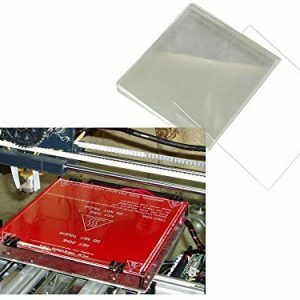 Adheres to printer bed with no seams! 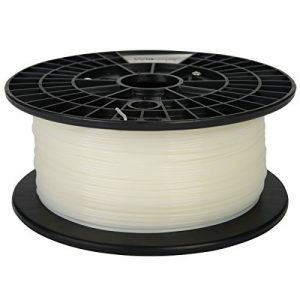 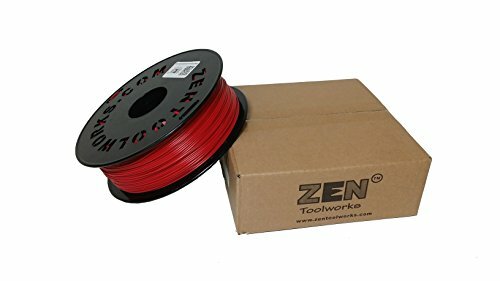 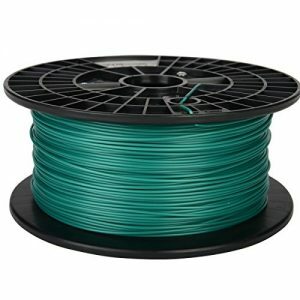 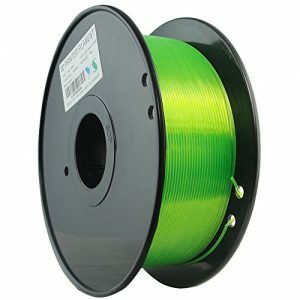 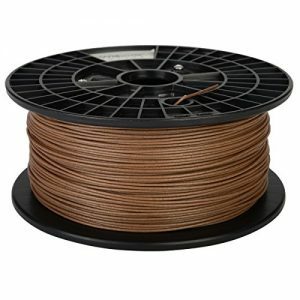 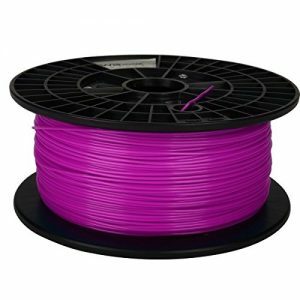 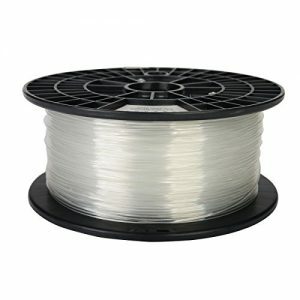 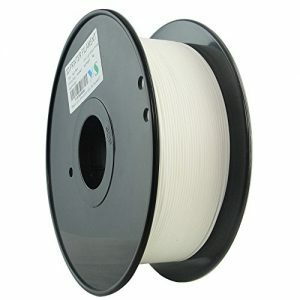 Z-ABS – plastic filament dedicated for Zortrax M200 3D Printer. The result is a matte, uniform and opaque surface with pure color. 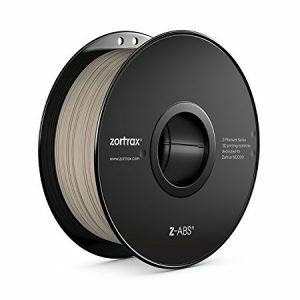 Use Z-ABS with Zortrax M200 and Z-Suite Software in order to make easy-to-remove support structure for complex models. 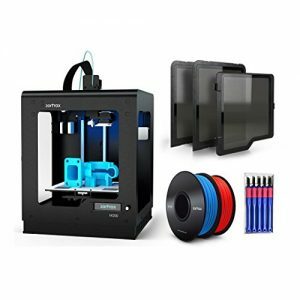 Save with this bundle offer featuring the Zortrax M200 3D printer, Zortrax Side Covers, Toolkits A, and 2 Spools of Z-ABS Filament – Red and Blue. 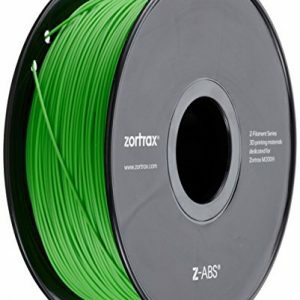 Zortrax M200 3D Printer is the highest rated plug-n-play 3d printer by 3D hubs. 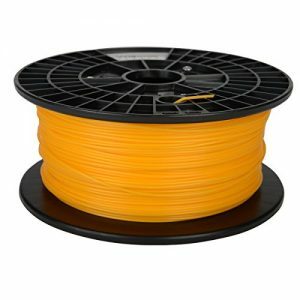 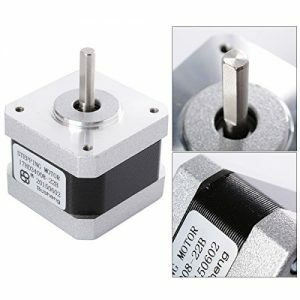 Start printing in minutes without complicated preparation and calibration. 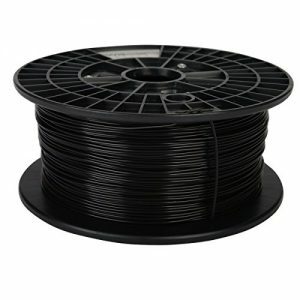 Everyone can prepare a model and just start printing. 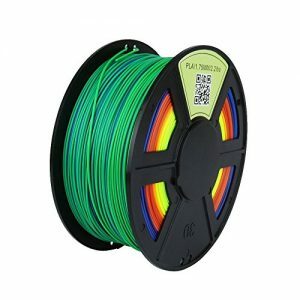 You’re just a few clicks away from a physical 3D model!